Kent and Sussex couldn’t be separated in a battle between the two counties for the second annual Kent v Sussex Masters Cup. 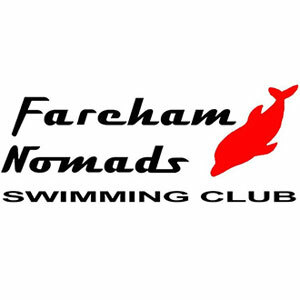 More than 130 masters swimmers from nearly 30 clubs across Sussex and Kent combined to form four separate county teams for the unique event at Tunbridge Wells Sports Centre on Saturday 30 March. After nearly 50 events, each county went home with something to celebrate. Kent Green won the Sussex Curran-Gimson Shield, beating Sussex Gold by 76 points to 68. Meanwhile, Sussex Blue took home the Kent Robinson-Meek Shield, having beaten Kent White by 74 points to 67. Competitors, ranging from the age of 18 to over 80, took to the pool predominantly in a series of relay races, including, for example, a 4 x 50m butterfly event featuring a swimmer from four different age brackets. In recognition of the 150th anniversary of Swim England, the event also wound back the clock to include a time handicap 50m freestyle race, where swimmers were set off at intervals based on their personal bests. 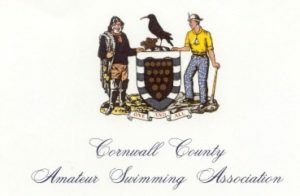 With each team wearing their own team county tops to reflect the colours of their heraldic shields, party lines were firmly drawn and the competitive, friendly spirit of the day brought out the best of those in and out of the pool. 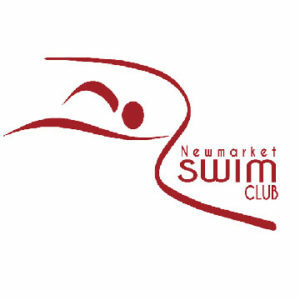 The 70+ 50m freestyle race again proved a success, with several masters swimmers over the age of 80 taking part and Sussex Masters Manager, William Long, hailed the growth in the competition’s popularity. “It’s a format that seems to somehow really capture the spirit of masters swimming, involving close hard-fought competition amongst different ages,” Mr Long said. The competition will return in 2020, with both Kent and Sussex encouraging other counties to host a similar event. 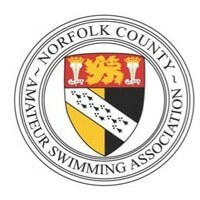 For more information on how to run your own county ‘duel in the pool’, contact Kent Masters Manager, Glen Isaacs or Sussex Masters Manager, William Long.